What a year! Thanks for reading our AgCareers.com blog Career Cultivation this past year. We’ve had a lot of fun providing valuable content for job seekers, introducing you to our team members, and AGvocated for careers in agriculture. If you have been keeping up with the Career Cultivation blog and are enjoying our posts, be sure to subscribe to receive updates by email. 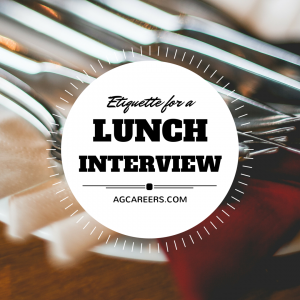 You can also bookmark us to keep up with AgCareers.com’s job seekers blogging. Our most popular blogs this year are as follows. “What I Wish I Knew When I First Started Working” by Bonnie Johnson. 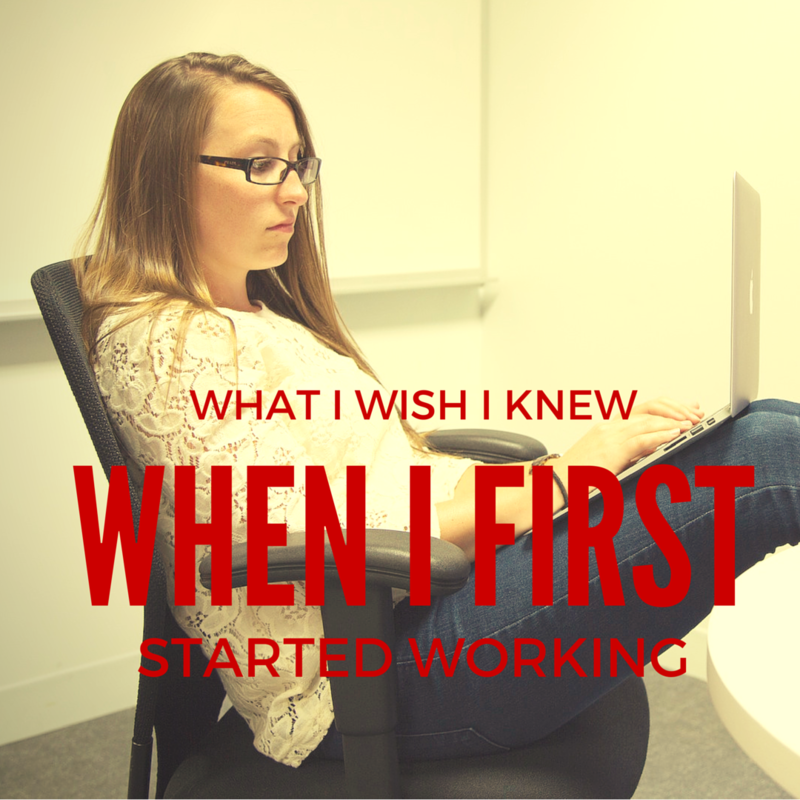 In this reflective piece, Marketing Associate Bonnie Johnson shares her musings about what she wishes she would have known entering the workplace years ago, and what she’s learned along the way. A must-read for new graduates and anyone entering the workplace for the first time, whether agriculture or not. 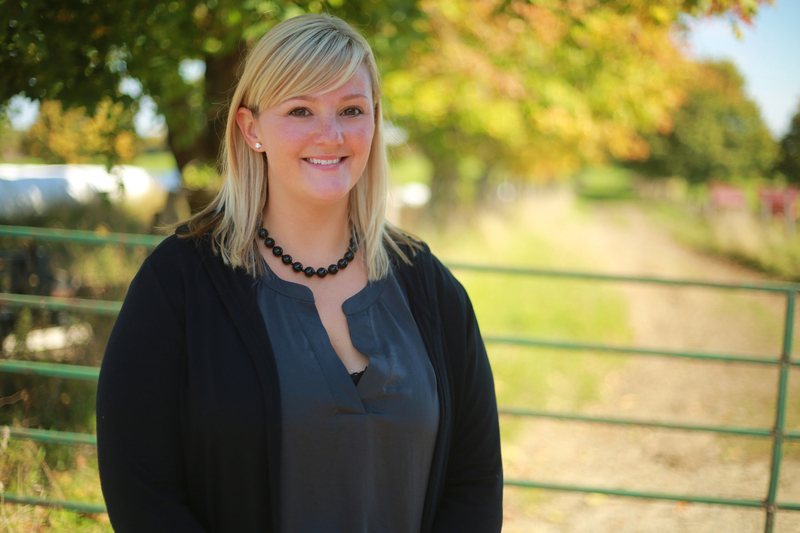 Kathryn Doan serves as AgCareers.com’s Director of Global Business Development & Technology and has been with the company for 15 years. Kathryn works out of a home office in Norwich, Ontario but visits the Guelph, Ontario office frequently. 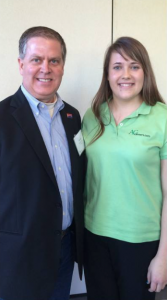 For the last three months, four young ladies have been serving as campus ambassadors for AgCareers.com at four different universities: Tuskagee University, Oklahoma State University, Cal Poly, San Luis Obispo, and University of Saskatchewan. They have been presenting to classes, speaking to club meetings, and talking to students all over campus. This campus ambassador team has been a unique one. As Mrs. Kristine Penning said, “This AgCareers.com ambassador team has been different from others in that it is the first team we have had serve only one semester, and it is special because it is our last team of campus ambassadors for the time being.” The girls knew this going into the ambassadorship, so each one did all they could to make it a great end to the program. As young professionals enter the workforce they may not have much experience with any interview that is different from the classic behavioral interview. The lunch interview is quickly becoming more popular in the corporate world as it has a more relaxed atmosphere, and both parties are in a more comfortable setting. Although many may not yet be familiar with this interview, here are a few quick tips to prepare anyone for this type of interview. Careers in agriculture are extremely diverse and require a wide range of academic training. AgCareers.com can be a great resource to evaluate the type of jobs that fit your interests and the level of degree necessary for obtaining these positions. 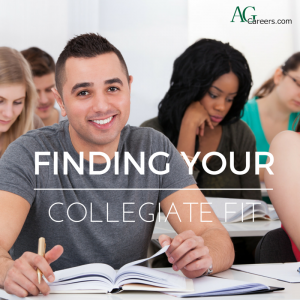 Once you’ve determined the degree needed, finding your collegiate fit amongst the offerings can be an even more daunting process. College decision time can muster up all sorts of emotions, and it appears there are endless factors to weigh out in considering schools. Finances, academics, curriculum, research, scholarship, hands-on experiences, laboratories, faculty to student ratios, career resources, housing facilities, clubs, study abroad, return on investment, and on and on! Then, of course, there is getting accepted. Having worked for over 10 years in recruiting agriculture students, I still don’t have all the answers, but I do think there are some simple key factors that determine best fit.